Our team of Liverpool Lawyers provide you with exceptional legal advice and the strongest representation in court. Our Liverpool Solicitors attend Liverpool Court daily and we know its magistrates. With our expertise and our local knowledge we can get the best possible result for you in your circumstances. For complex criminal matters we brief some of the best local barristers and we are happy to brief the barrister of your choice. 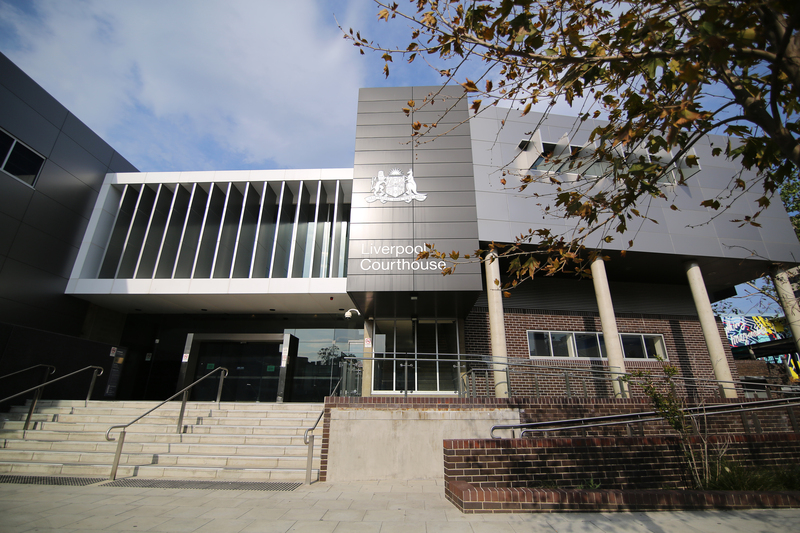 Liverpool Court House is located at 150 George Street, Liverpool NSW 2170. If you are required to attend Liverpool Local Court, call Lamont Law and we can discuss your matter right now.